A Great Resource for all Flash Users. What happens to my existing Flash files that use Motion Guide layers? Where Do I Place ActionScript? 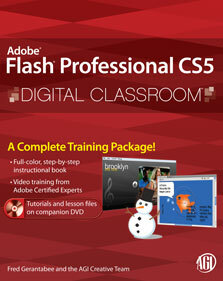 Lesson 15: What’s New in Adobe Flash CS5?